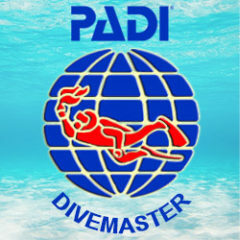 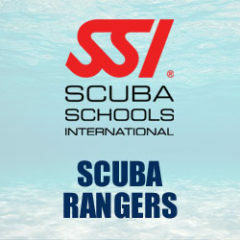 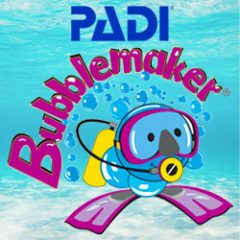 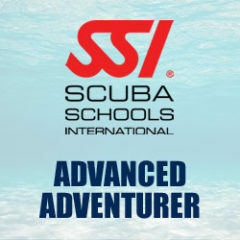 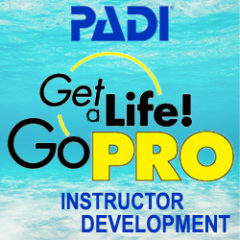 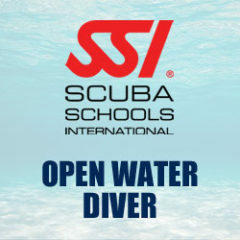 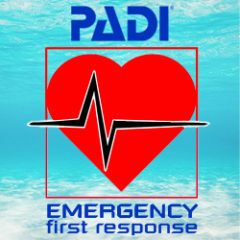 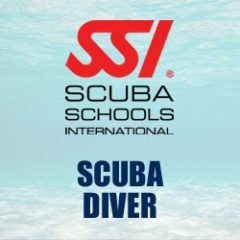 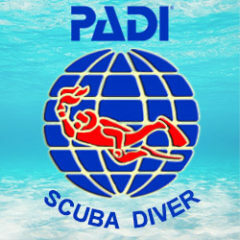 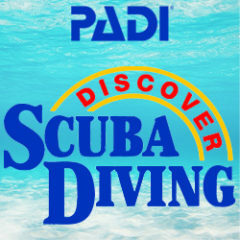 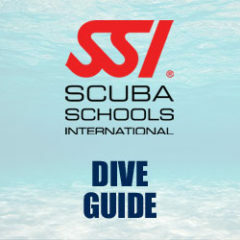 The PADI Enriched Air Diver (Padi Nitrox Specialty course) is PADI's most popular specialty course. 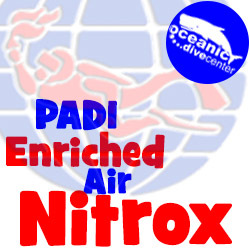 It's easy to see why... because diving on enriched air nitrox gives you more time underwater, especially when you're doing more than one dive in a day. 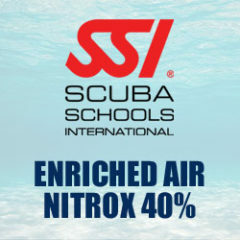 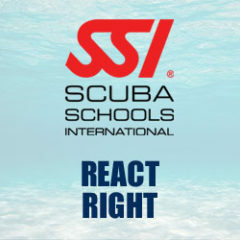 If you're interested in spending longer on your dives and less time on your surface intervals, then sign up for your PADI Nitrox Course today! 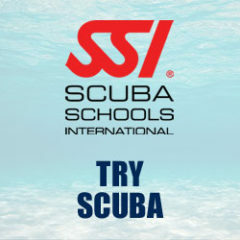 Accurately analysing the oxygen percentage in your scuba cylinder before every dive. 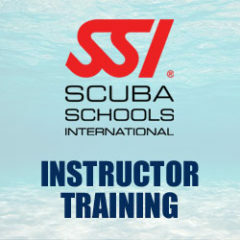 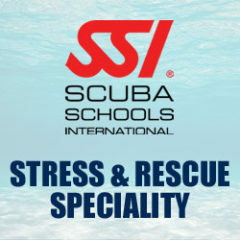 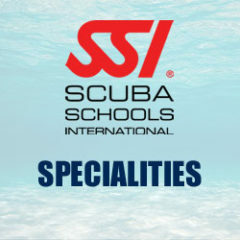 *These prices include everything you need for the standard course: training materials, registration (cert. card), free use of our rental equipment and lunch on all days of the course.